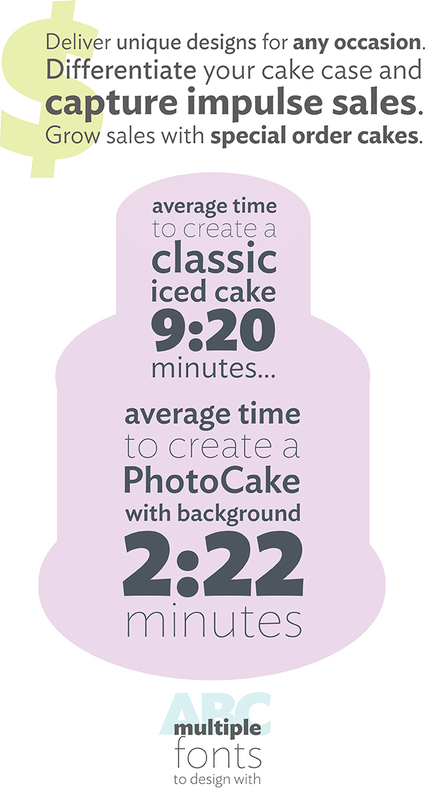 With PhotoCake you can grow your business and wow customers with beautifully delicious edible cake designs. 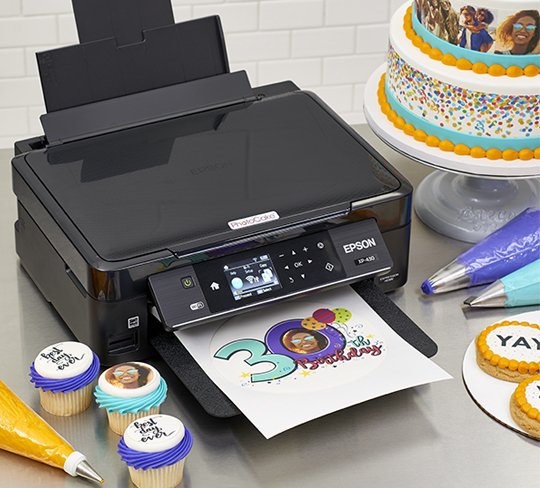 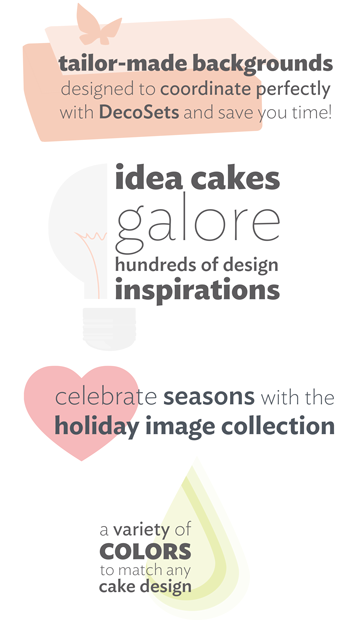 Use PhotoCake on cakes, cupcakes, cookies, donuts, and bars- the options are endless! 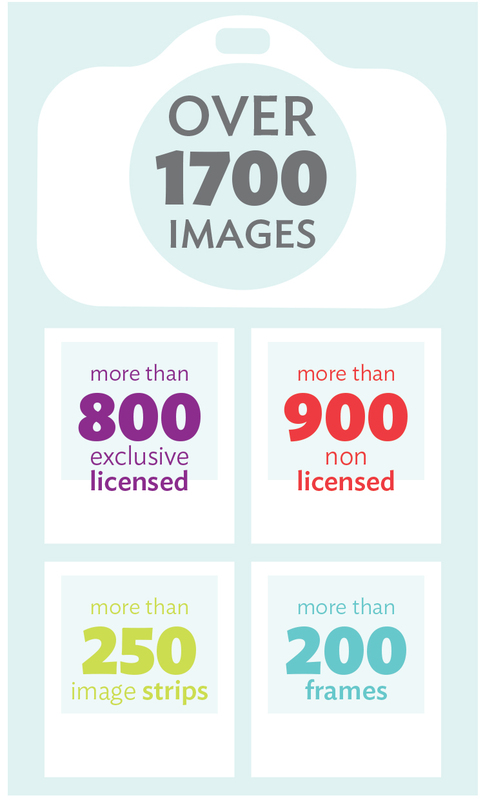 Everyone loves photos! 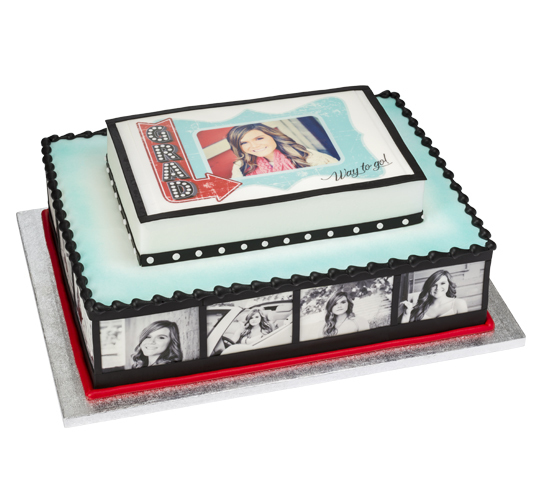 With PhotoCake, you can turn customers' photos into custom cakes and "WOW" them with personalized designs. 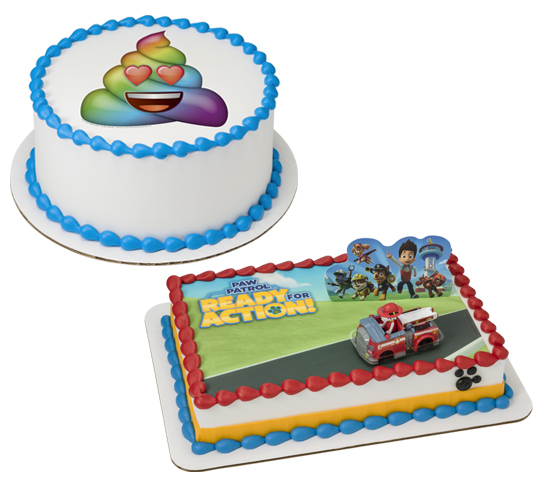 Feature PhotoCake images on cakes, cupcakes, cookies, donuts or bars to create an assortment your customers can't resist!